A concert next month will offer local classical music enthusiasts a rare opportunity to listen to ensembles performed by several internationally acclaimed musicians in one place on a single day. A total of 10 teams of 15 artists will perform as ensembles on Aug. 15 at the Lotte Concert Hall. The 15 featured soloists include pianists Kim Sun-wook, Sunwoo Ye-kwon, Lim Dong-hyek, cellists Mun Tae-guk and Isang Enders, violinists Kim Suyoen, Kim Bom-sori and Soprano Hwang Su-mi. Seven artists from Novus Quartet and Club M will also perform. Separated into four different sessions, the concert will start at noon with cellist Mun and Club M, Ensemble’s performance of Beethoven’s Clarinet Trio No.4 in B flat Major Op.11, nicknamed the “Gassenhauer Trio.” Pianist Lim Dong-hyek will perform Mendelssohn’s Piano Trio No.1 in D Minor Op.49, together with cellist Enders and violinist Kim Suyoen. Violinist Kim will also kick off the second session of the concert with Franck’s Violin Sonata in A Major, with pianist Sunwoo Ye-kwon. 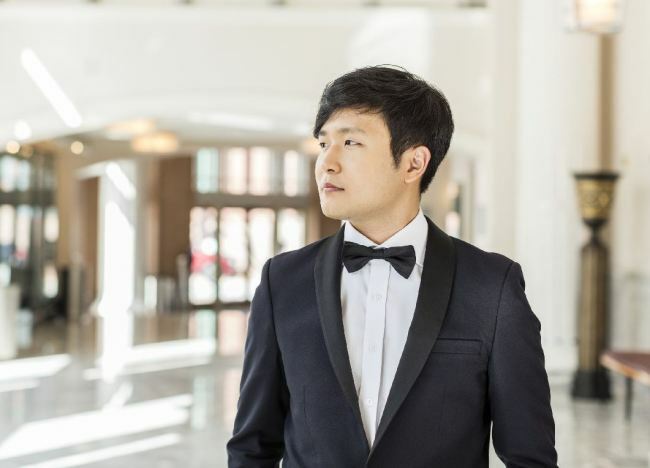 Pianist Kim Sun-wook and cellist Enders will perform Debussy’s Cello Sonata and the cello version of Schumann’s “Fantasiestucke,” which comprises three short “Fantasy Pieces” originally written for the piano and clarinet. Novus Quartet and soprano Hwang Su-mi will come together in the third session of the concert that starts at 5 p.m. The winner of 2014 Queen Elisabeth Competition in Brussels and now soloist at Theater Bonn, soprano Hwang will perform Respighi’s 1914 composition “Il Tramonto (The Sunset),” for voice & string quartet/string orchestra, P. 101, one of Respighis’ three works based on Percy Shelley’s poems. Performing at the last session of the concert are Korea’s three pianists of international acclaim. 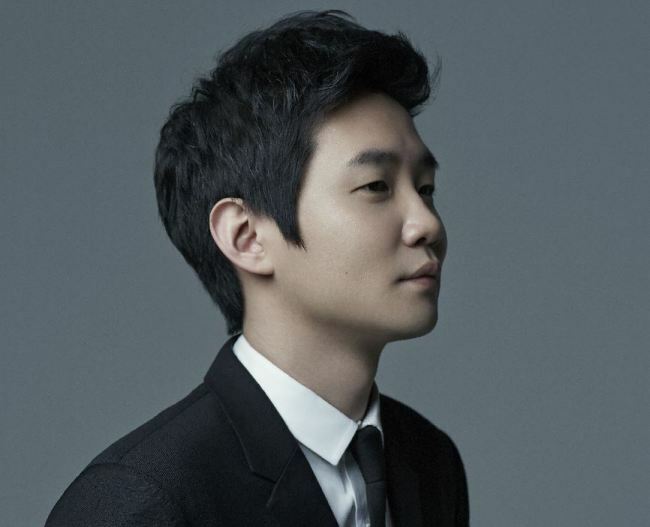 Pianists Sunwoo Ye-kwon and Lim Dong-hyek will introduce two-piano edition of Rachmaninoff’s last composition completed in 1940, “Symphonic Dances.” The two pianists will also perform Lutoslawski’s variations on a theme by Paganini for two pianos. 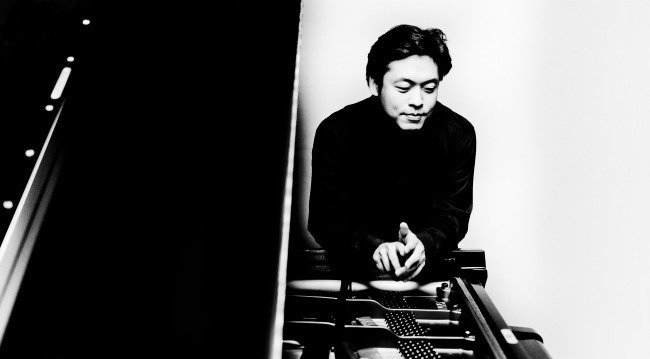 Pianist Kim Sun-wook and the Novus Quartet’s performance of Franck’s Piano Quintet in F Minor Op. 14 will end the concert. Tickets for each session cost 35,000 won.